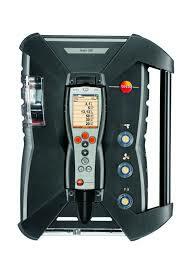 The peak of the testo combustion analyser range lies in the 350. An industrial instrument that comprises of a control box and wireless control unit has a highly modular design allowing for a large variety of gases to be used. 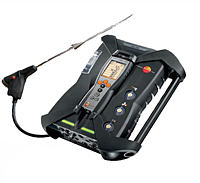 The new testo 350 control unit is small in size, but big in capability. The interface provides a variety of field configurations that makes testing easier to perform, faster to setup and safer for you. As soon as you pick up the testo 350 analyzer box, you will know it is rugged, but you will be surprised at its light weight. Don't let that weight fool you however. 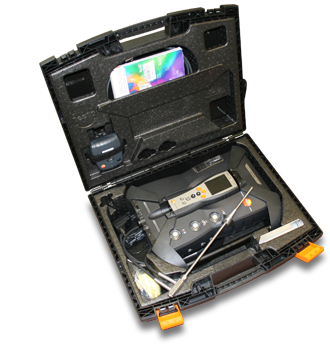 It is packed with the latest in measurement technology. 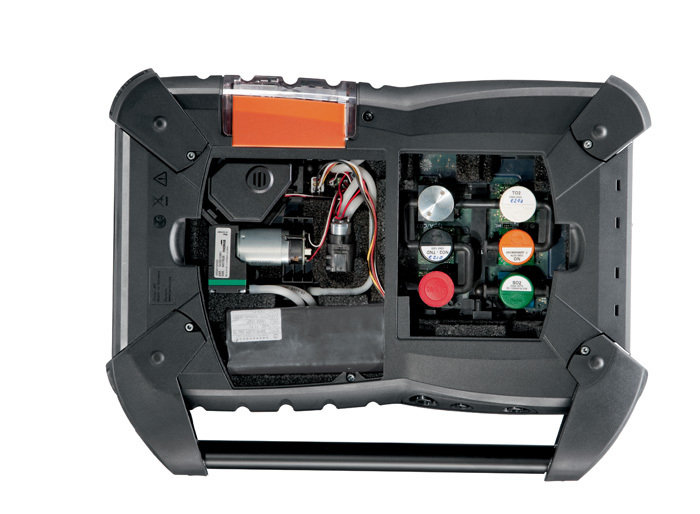 The analyzer box contains the sensors, pumps, electronics and of course testo's analyzer know-how.